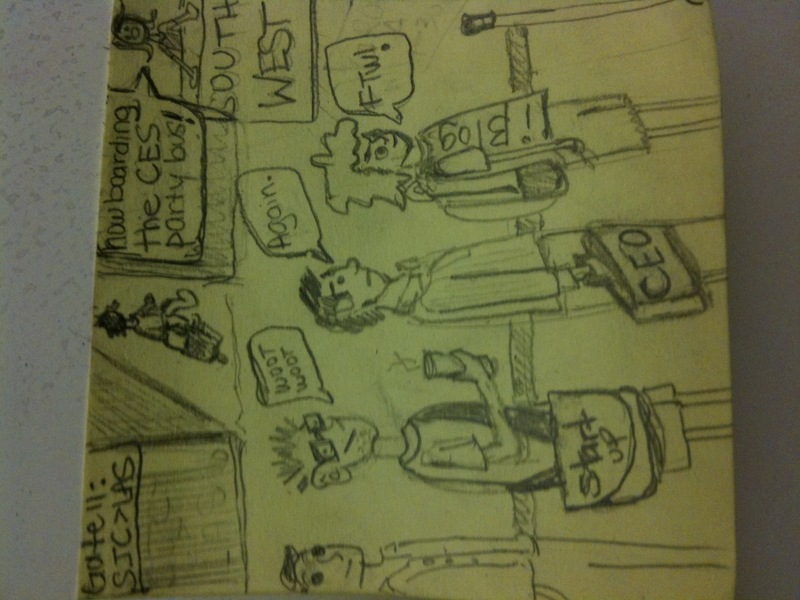 Twas the night before leaving for CES, and all through the valley, all the nerds were scurrying, no time to dilly dally. We pack our business cards, demos, laptops and phones, and before we take off, already think of coming home. Happy CES 2011, to all, and to all a good flight. If you want to meet up shoot me an email or Tweet me @sbenzur. You should have seen it in San Diego!